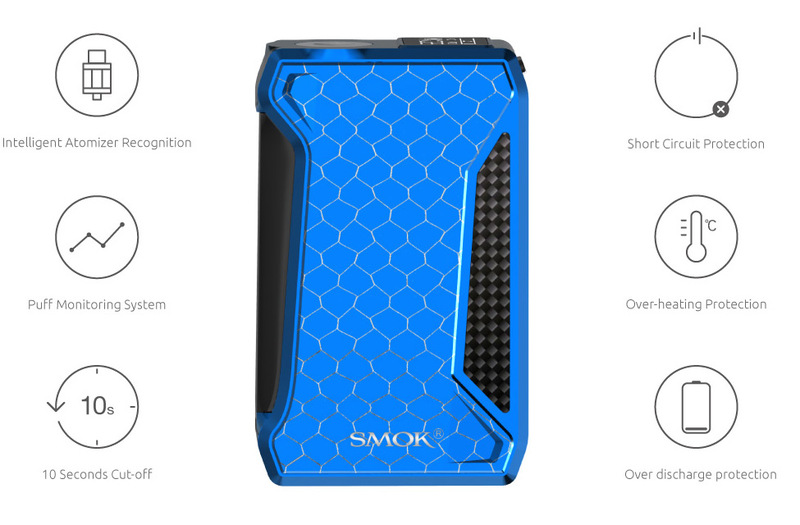 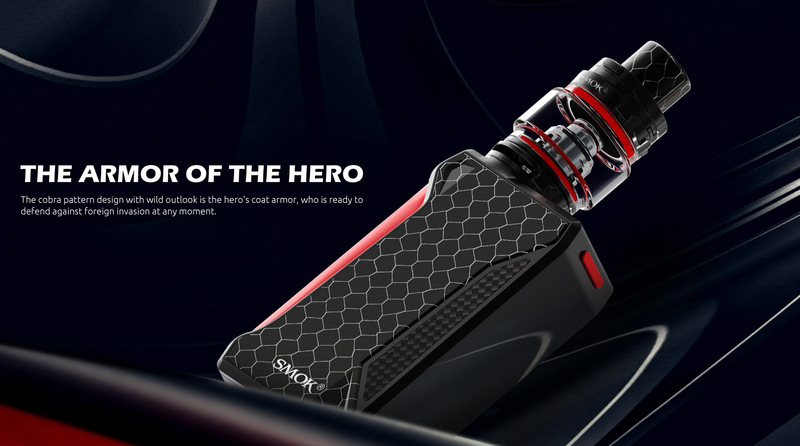 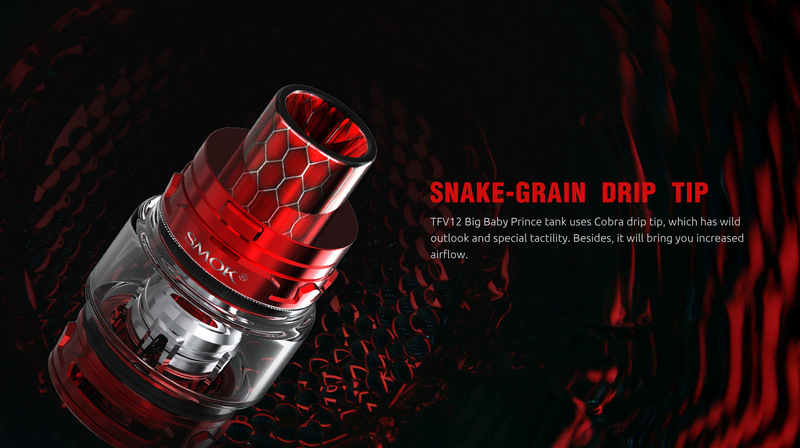 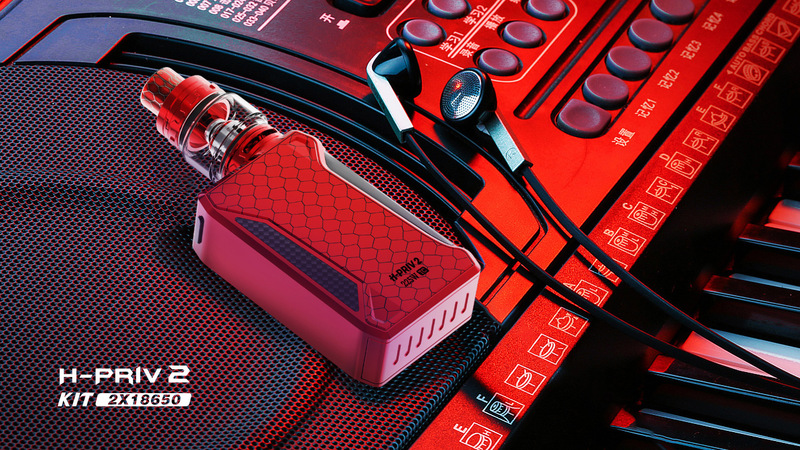 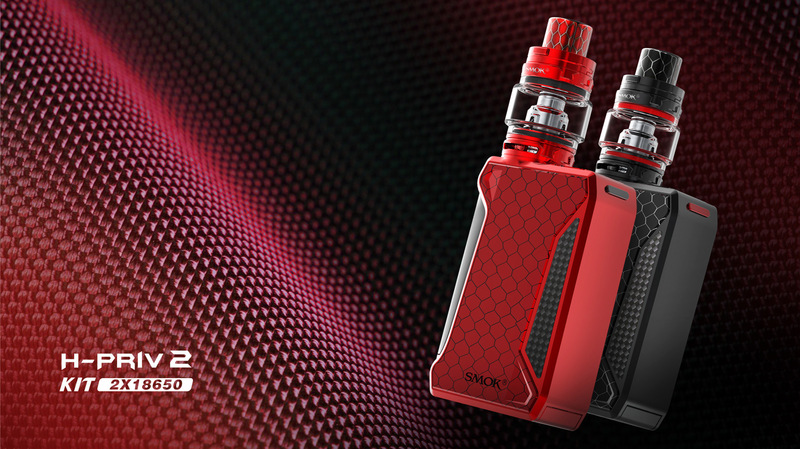 Symbolises with the return of hero by enhancing on aesthetics and utility of H PRIV, SMOK brings H PRIV 2 with rectangular shaped and cobra pattern design to emphasize on masculine energy. 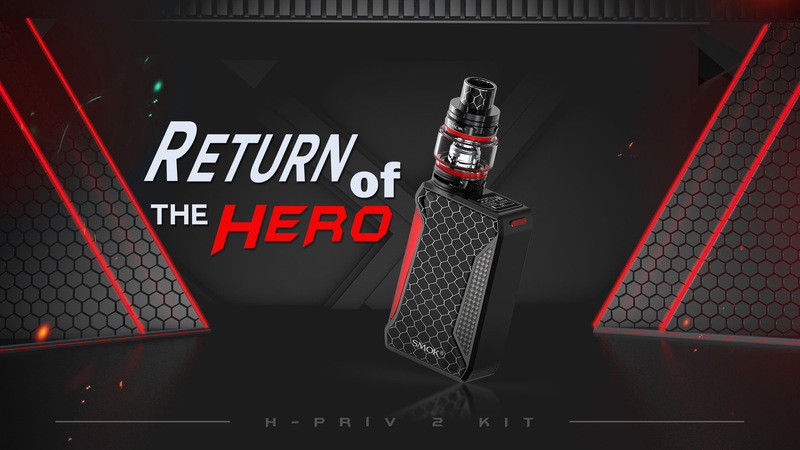 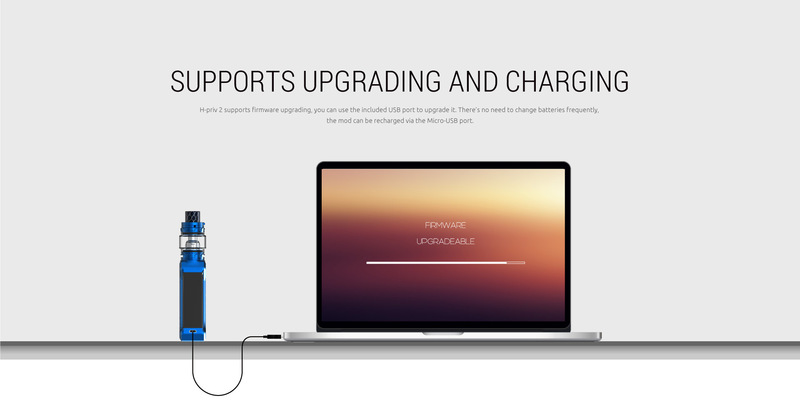 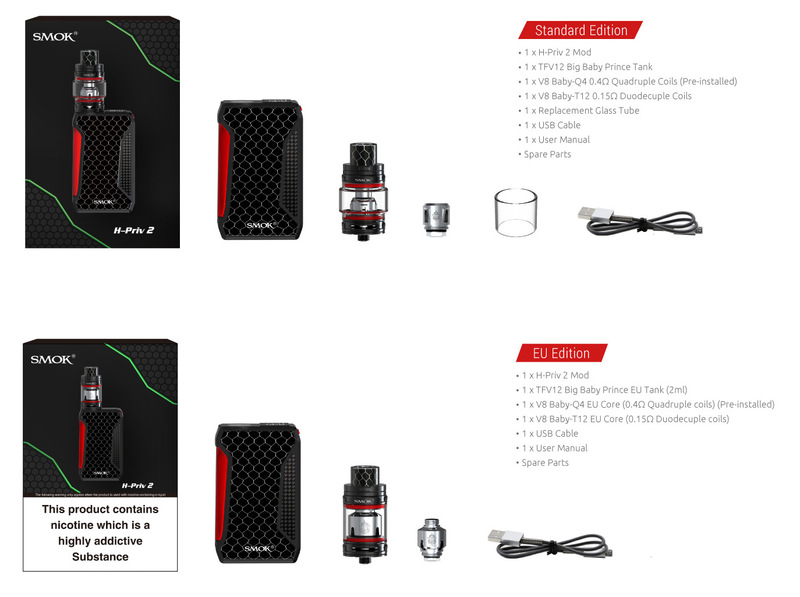 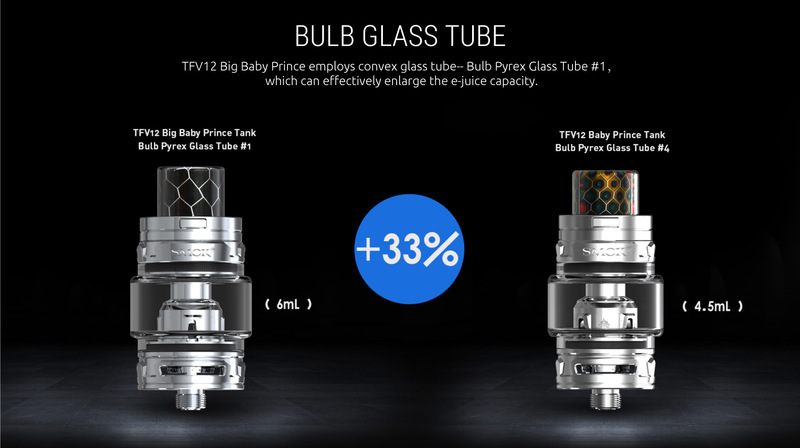 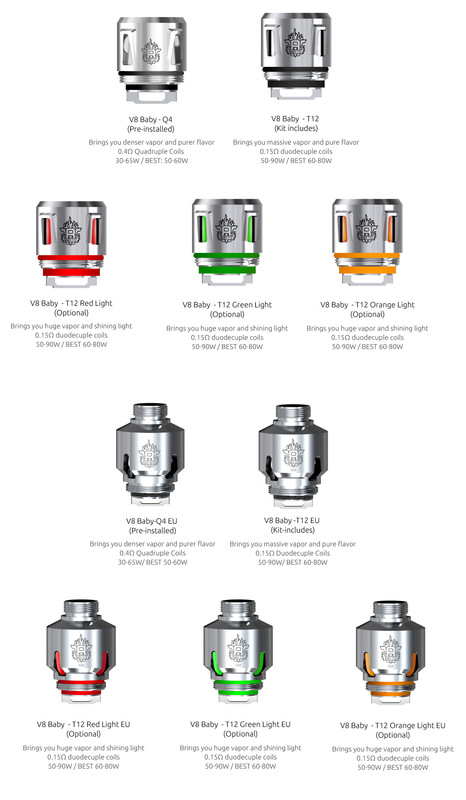 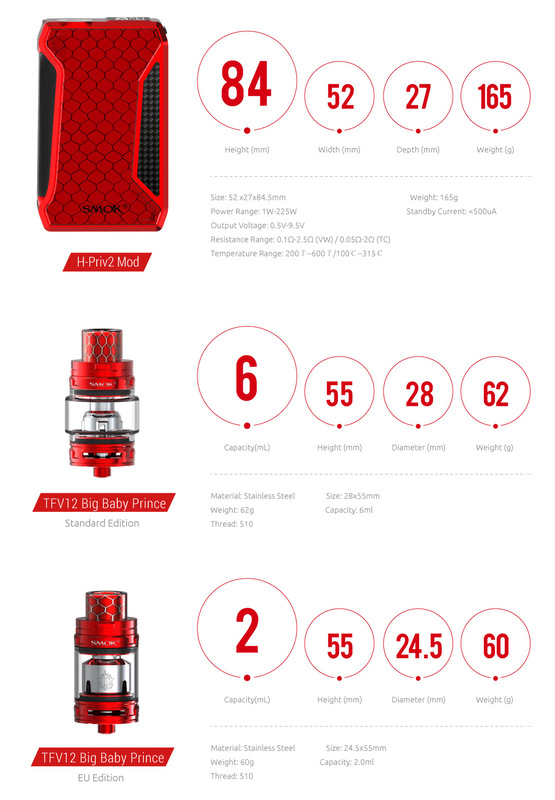 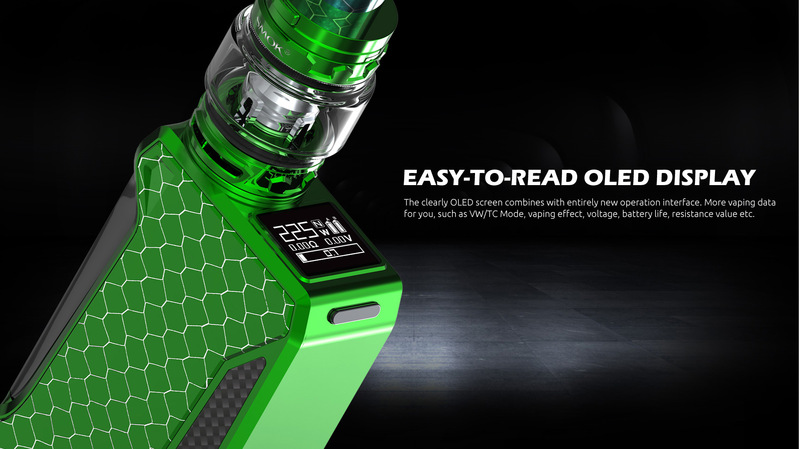 H-PRIV 2 Consists of 225 W Box Mod paired with the 6ml capacity of TFV12 Big Baby Prince tank powered by dual 18650 batteries support low resistance under TC, VW and Memory modes for more accurate precision. 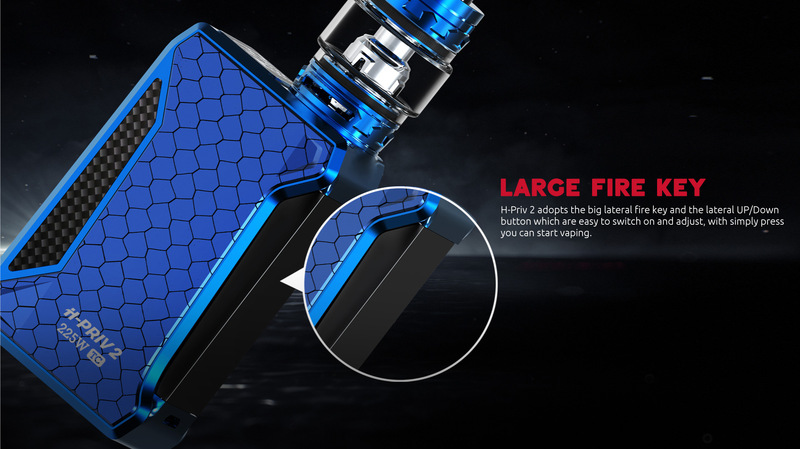 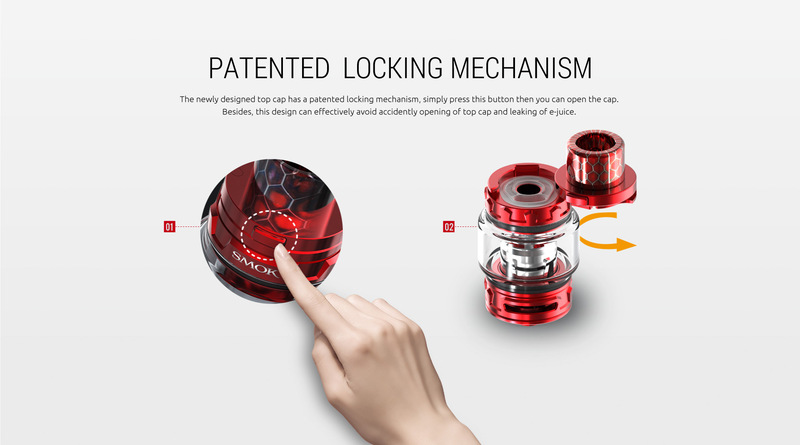 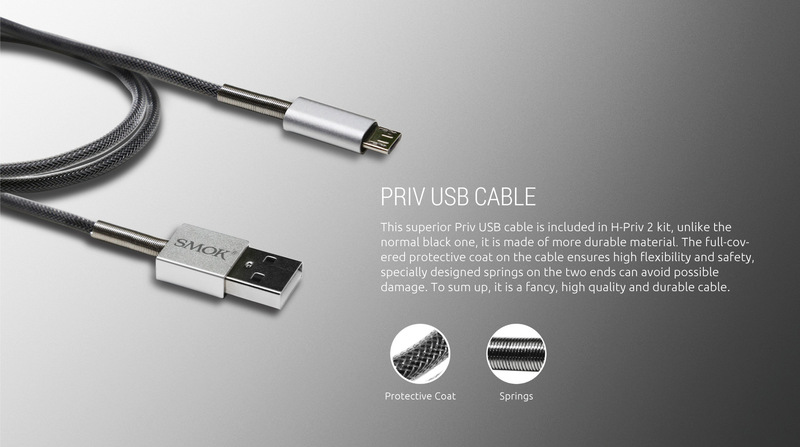 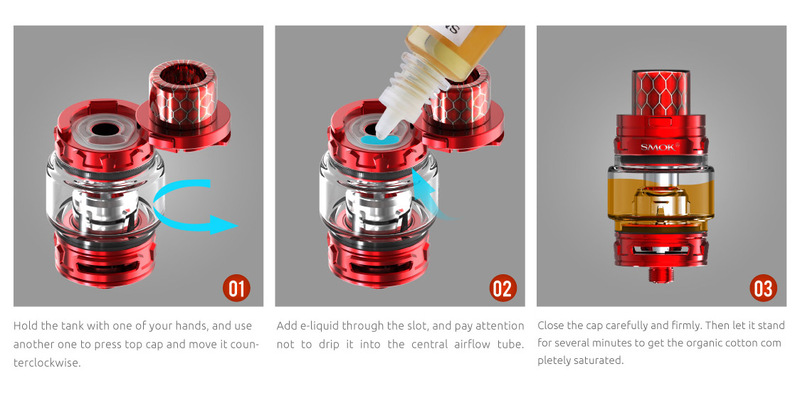 The additional feature of H-PRIV 2 is its larger fire key to enrich the vaping experience. 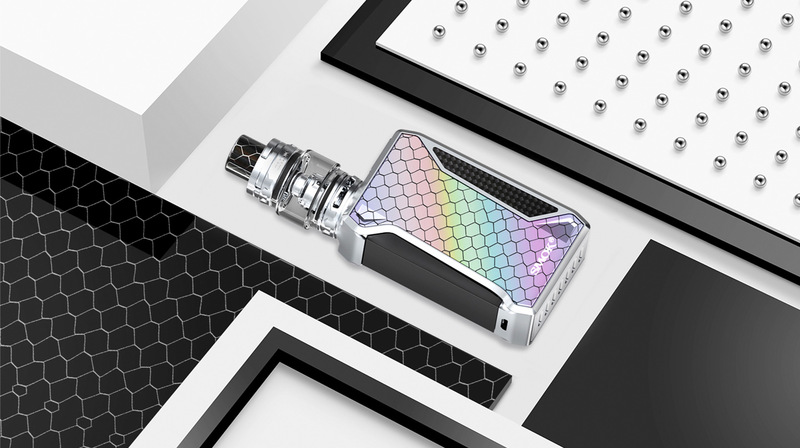 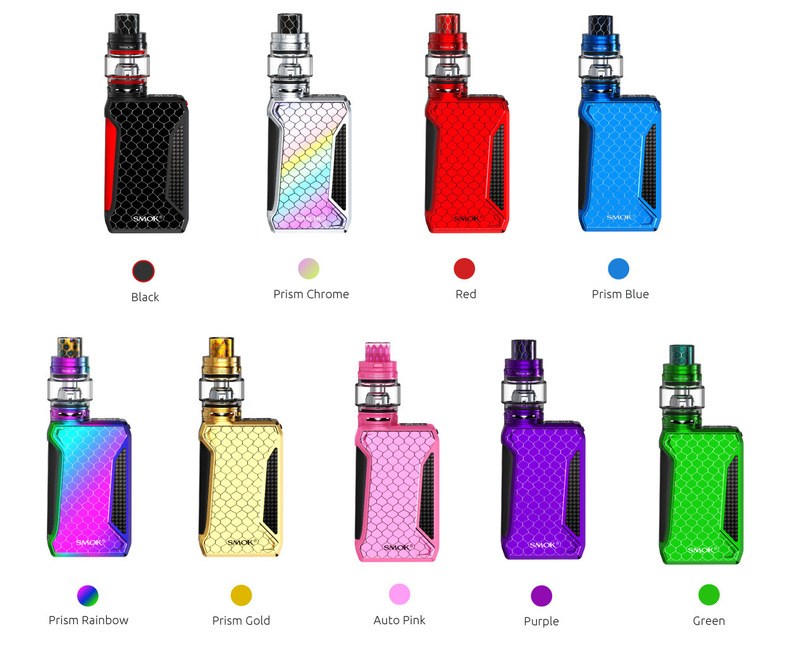 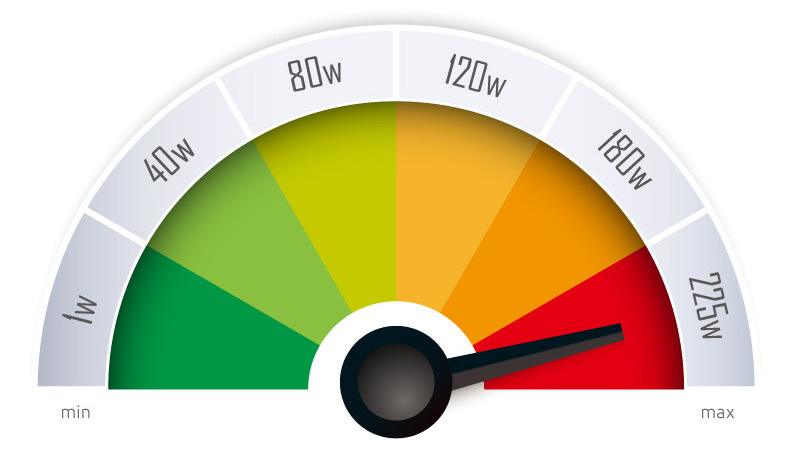 It is available in the market in a variety of colors (Black, Prism Chrome, Red, Prism Blue, Prism Rainbow, Prism Gold, Auto Pink, Purple, Green).